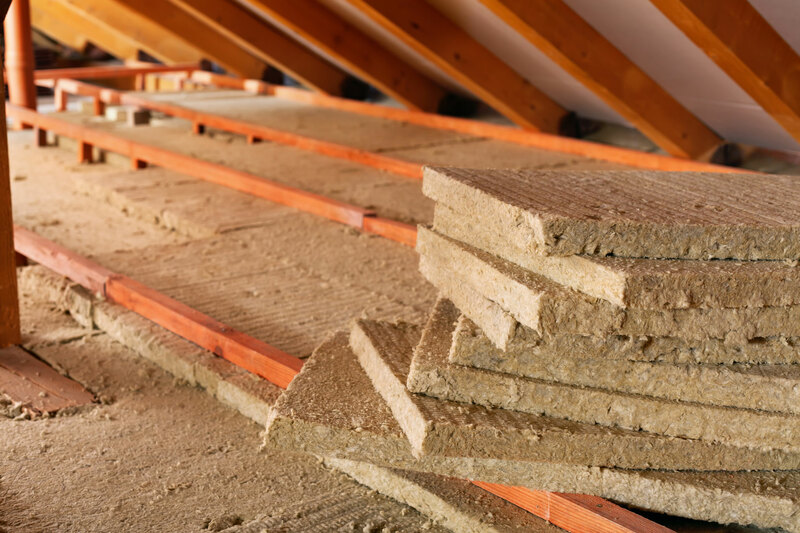 Paddy's can install insulation and baffles to your attic to help cut down your energy bills. An insulating material's resistance to conductive heat flow is measured or rated in terms of its thermal resistance or R-value -- the higher the R-value, the greater the insulating effectiveness. The R-value depends on the type of insulation, its thickness, and its density. 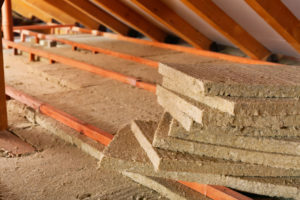 Paddy's can install blown in insulation to cover your attic floor. 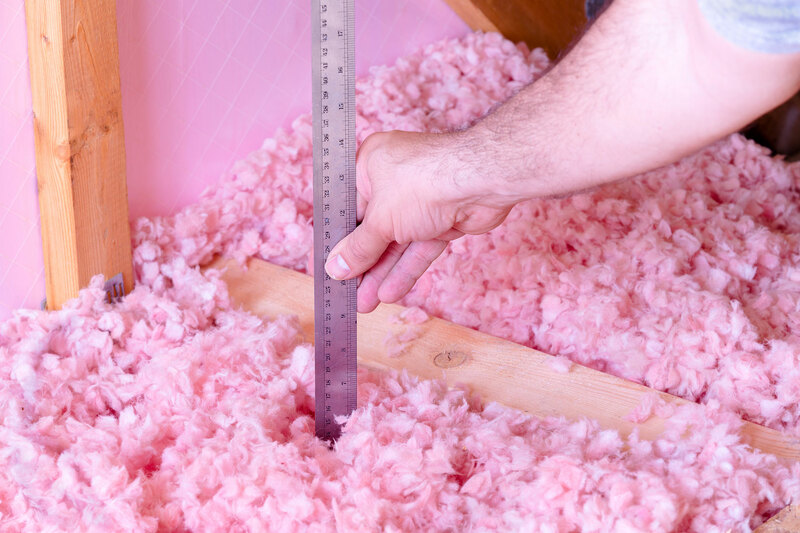 The blown in insulation we provide has an R-value of about R49. We also can install baffles which go in between rafters, which allows air to flow through the soffit to increase air circulation. This not only helps keep your home or business energy bills down, it also extends the life of your roof by letting the roof "breath". Contact us today for your FREE insulation estimate!